Almost two hundred people flocked to The Cut in Halesworth on Thursday 14th March to listen to a fascinating talk by Julia Blackburn and Hugh Brody, sparked by Julia’s new book Time Song – Searching for Doggerland. The talk was hosting as part of our regular Thrilling Thursdays! 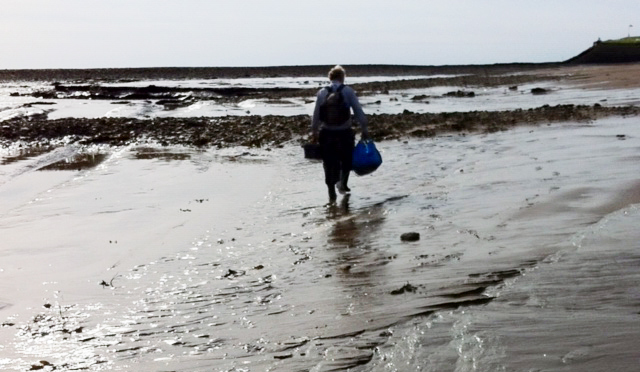 programme of themed, morning events, exploring interesting connections between people, place and nature. 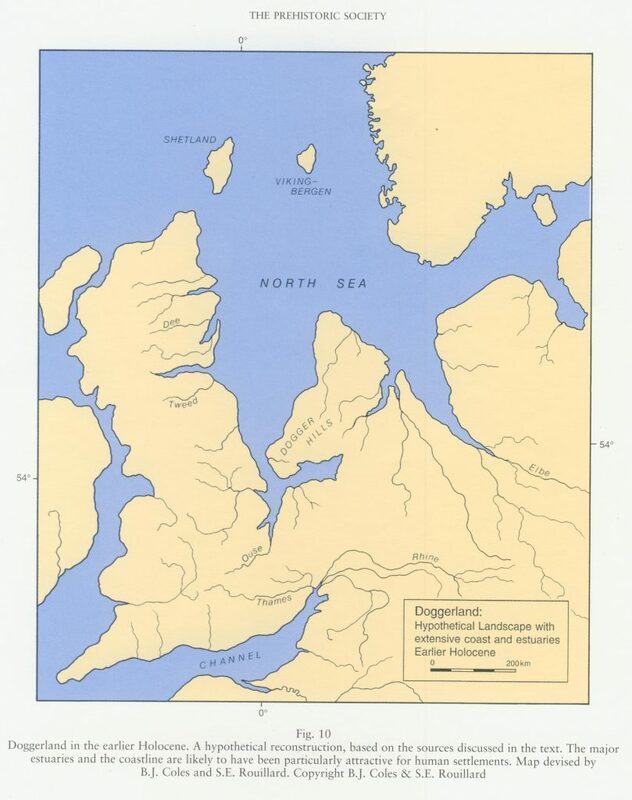 Doggerland is the lost land between Great Britain and the European continent that was flooded when the sea level rose 7000 years ago and created the English Channel and North Sea as we know them today. Julia has been researching this for several years and her accounts of the places and people she met whilst writing the book were most interesting. Hugh Brody is a highly-respected anthropologist and film-maker, and an old friend of Julia’s. He showed and discussed a captivating film about Inuit people living in the Hunter-Gather mode, which is how, it is believed, the people of Doggerland survived. Having lived there, and learnt their language, over thirty years ago he was able to comment on how changing circumstances are impacting on this ancient way of life. The two parts of the talk, although very different, complemented each other perfectly and generated a host of questions which were very well answered. Overall it was a very educational and entertaining talk.